Tusker House starts the morning with "Donald's Safari Breakfast." Characters will typically be Donald and Daisy, plus others may appear but are always subject to change. Buffet Lunch/Dinner is served featuring carved meats, stews, salads with an African twist. A kid's buffet has items for children. Characters appear at all three meals at this location. A dining package is now available for the nighttime show, �Rivers of Light.� Guests who book this package will get reserved seating for the show that same evening with the purchase of their meal. The package is available for breakfast, lunch, or dinner. Breakfast starts at $39.00 for adults; $23.00 for children ages 3 to 9. Lunch/Dinner starts at $52.00 for adults; $32.00 for children ages 3 to 9 or two table-service meal credits on the Disney Dining Plan. Please Note: Listed dining package excludes tax, park admission, gratuity and alcohol. The preferred Rivers of Light seating area is separate from the dining location. There are currently 0 reviews for Tusker House Restaurant. 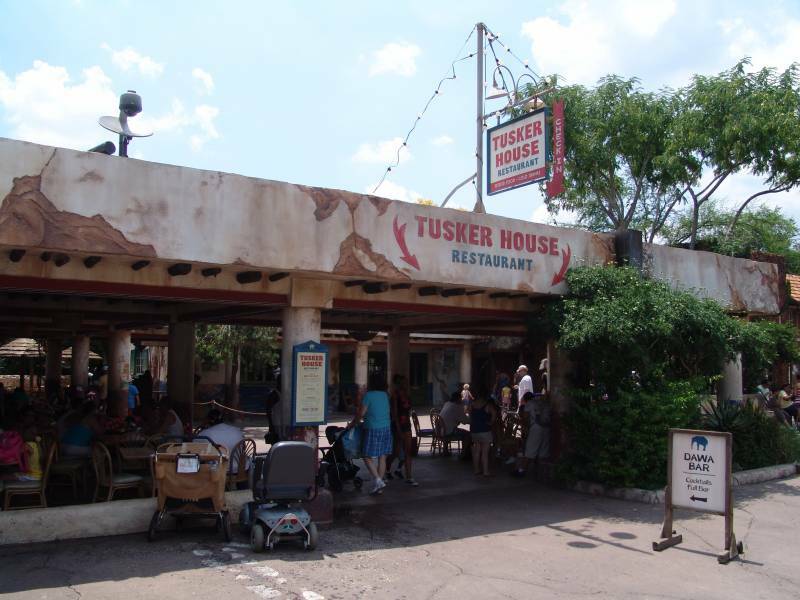 Be The First To Review Tusker House Restaurant! 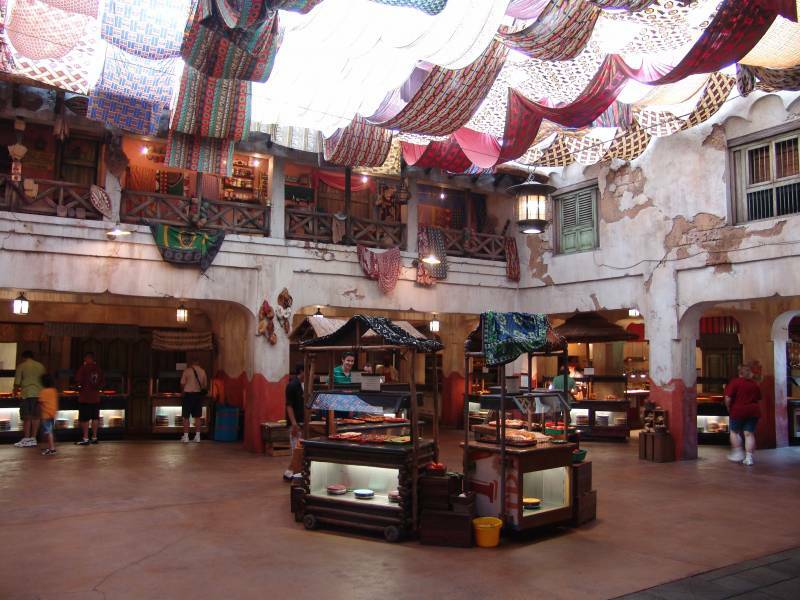 You can also search for Tusker House Restaurant specific threads! All menu items/prices are subject to change. Last updated 03/30/2019.